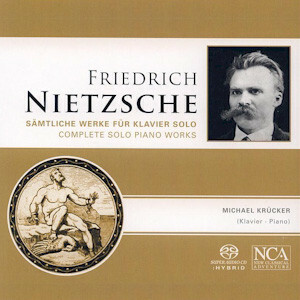 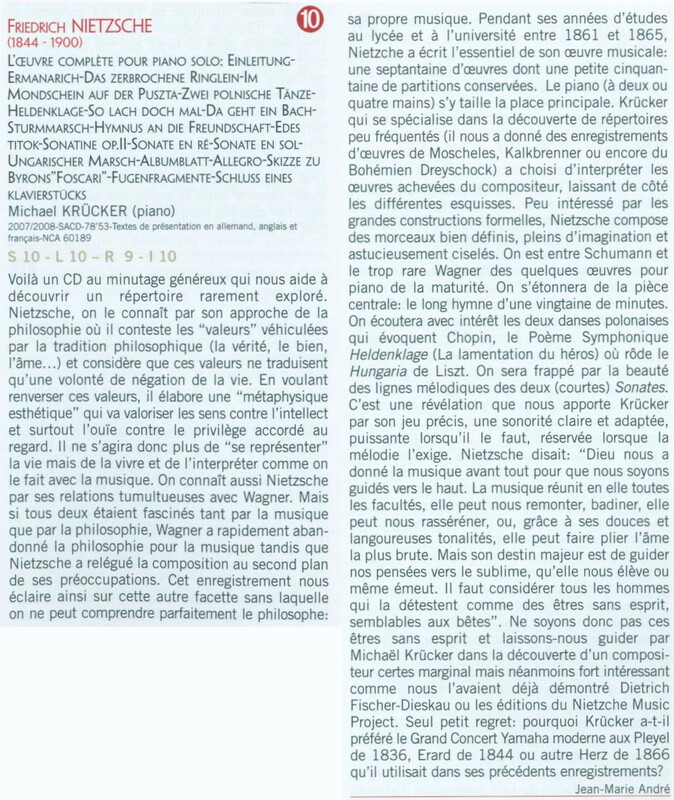 In his latest CD recording on the NCA label, Michael Krücker plays all the piano works of Friedrich Nietzsche, the German philosopher and poet. 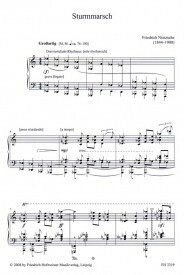 This is the first time a pianist has recorded the entire musical oeuvre. 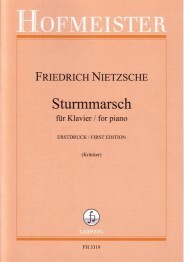 Nietzsche composed some 73 pieces, but sadly only about 50 have survived, and his music is quite unknown to even established Nietzsche scholars and musicologists. 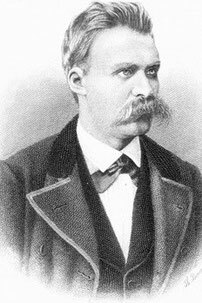 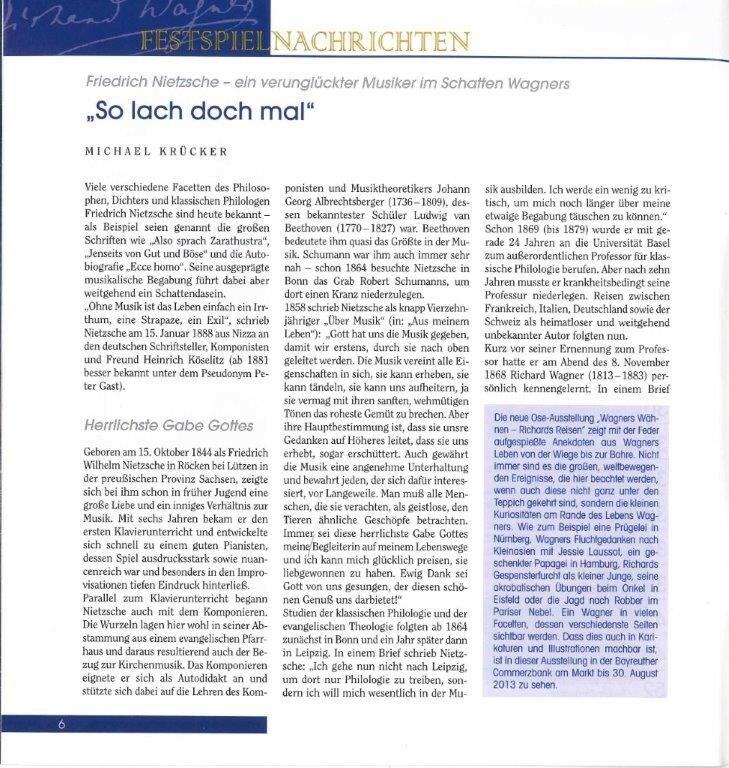 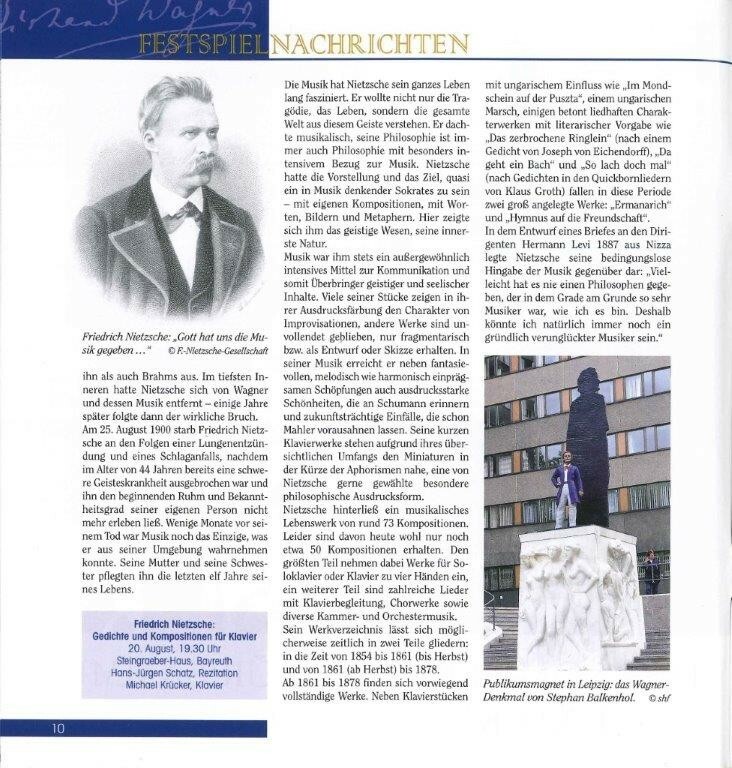 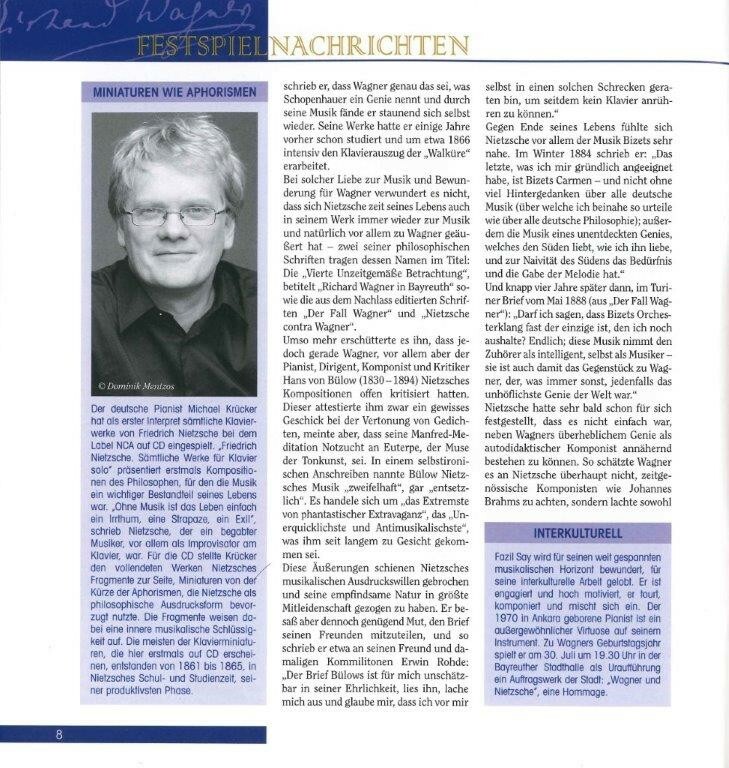 Michael Krücker discusses Nietzsche's intensive relationship to music and sheds some light on this largely unrecognised side of the 19th century genius in an article for "Piano News". 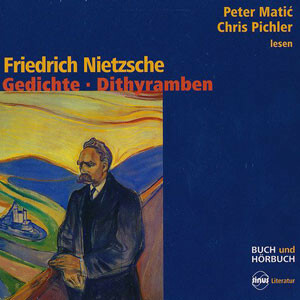 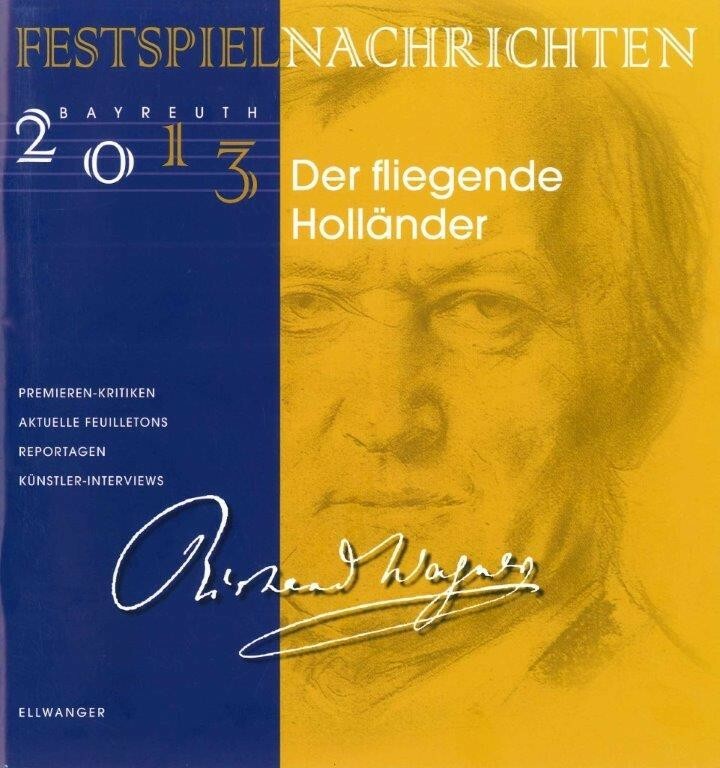 Concerts with piano music composed by Friedrich Nietzsche in Oxford university and Bayreuth.